Chantecaille Brilliant Gloss comes in a basic, round clear tube with a silver band/cap. The wand applicator uses a really nice soft brush, probably one of the best I have used. These retail for $28, about the same as other glosses within their range, such as Chanel ($28.50) and Dior ($27.00). The lip feel of these is amazing! 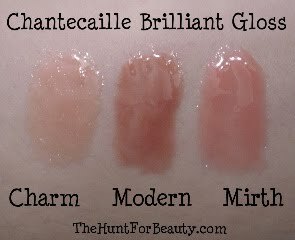 They have a gel/jelly texture (which Chantecaille refers to as "jellified") that makes them completely non-sticky, yet they wear like a sticky gloss. I don't find myself having to reapply these as much as I would with other glosses that have the same hydrating, non-sticky feel. I first bought one of these, Charm, and I loved it so much that I went back for another two...Mirth and Modern. 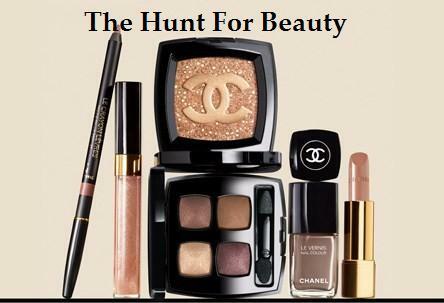 Charm is a very sheer baby peach, there is a little bit of shimmer, but nothing you see unless you really look hard. Mirth is a bubble gum pink shade in the tube, but it goes on as very sheer pink. Modern is one I thought might be too dark for me, but it also applies sheerly, and happens to be the one I use most! Modern is best described as a beigey-brown pink. It's the perfect MLBB shade. 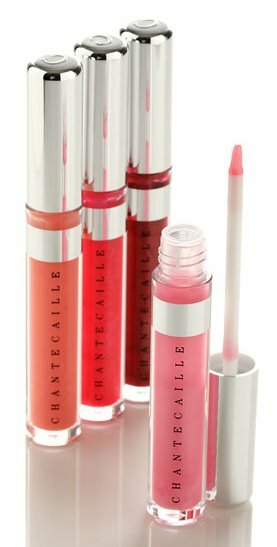 Thanks to botanical microspheres and vegetal-based cross-linked sugars, Chantecaille Brilliant Glosses supposedly naturally and safely plump lips with no uncomfortable pain or tingle like other plumping glosses. I can't say I have noticed any kind of dramatic plumping, but I do feel like these fill out any lip lines and hydrate my lips, so I can't complain. 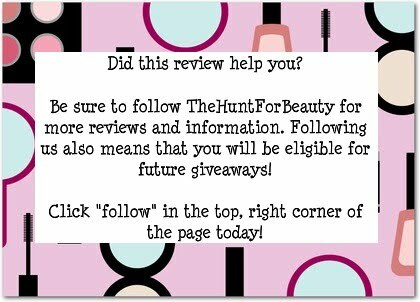 I personally don't like plumping glosses, anyway. Are they worth the cost? Without a doubt. The only drawback I can think of is that the silver accent band on the tube does rub off fairly quickly and easily with normal wear, and I don't love Chantecaille's cheapy-feeling purple boxes. That doesn't have anything to do with the gloss though, obviously, so it's only something the packaging nuts like me will notice. If you're looking for a sheer gloss with good staying power that isn't sticky, give these a try. However, if you're looking for a highly-pigmented gloss, you'll want to pass on these.